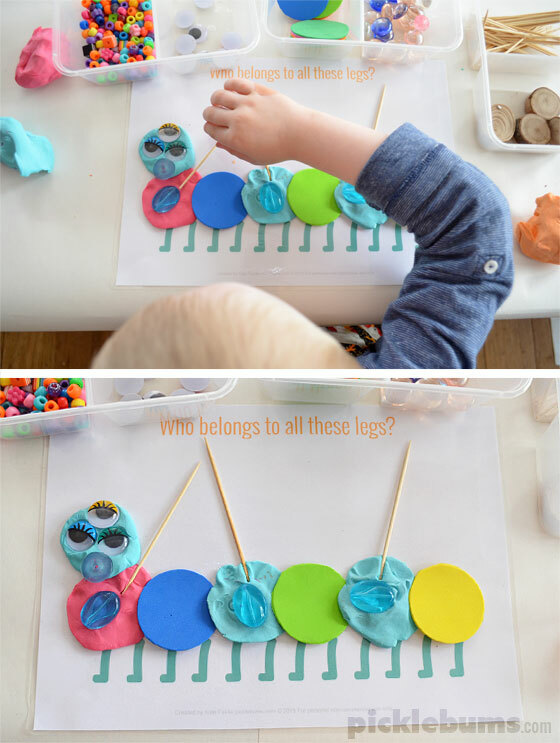 Beautiful Bugs Playdough Mats – Free Printable. It seems Noah can only go a month or two before he starts nagging me for a new set of playdough mats. Nothing like having a four year old to make sure you don’t slack off on your blogging duties! Once we decided on a theme I came up with a few buggy ideas and got to work. Soon we were printing out and laminating. Then all we needed was some play dough and a few fun accessories. First up is a very dangerous, poison spiky snail, only found in Tasmania. We’ll have to watch out for them when we go to Tassie in a few weeks! 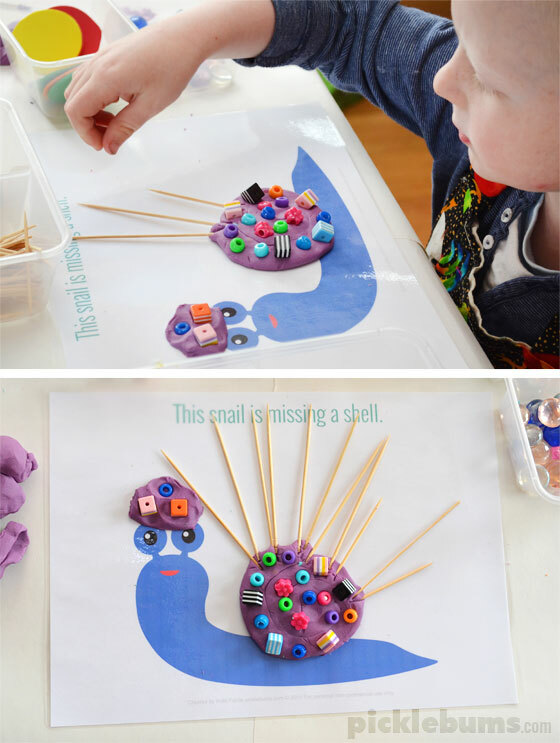 You can download the ‘This snail is missing a shell’ playdough mat here. Then came a ferocious three-eyed caterpillar! I didn’t know the bugs at our house were so scary. You can download the “Who belongs to these legs?” playdough mat here. Although this spider is a bit of a cutey if you ask me! You can download the “Who lives on this web?” play doughmat here. 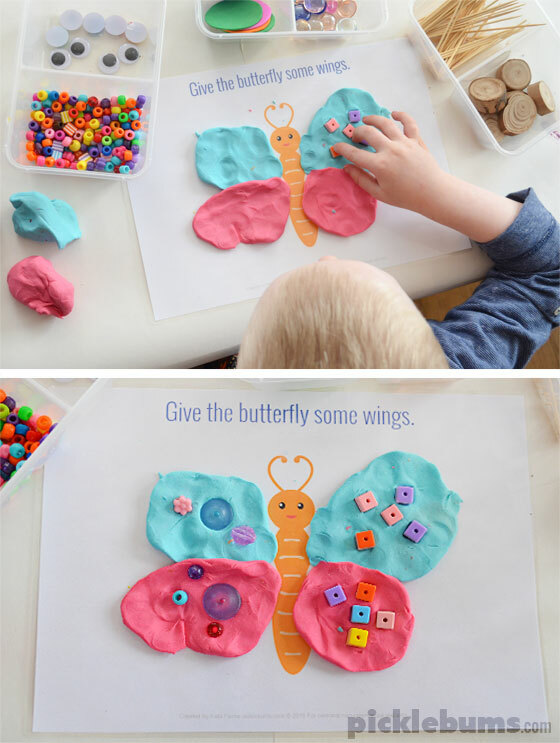 You can download the “Give the butterfly some wings” playdough mat here. 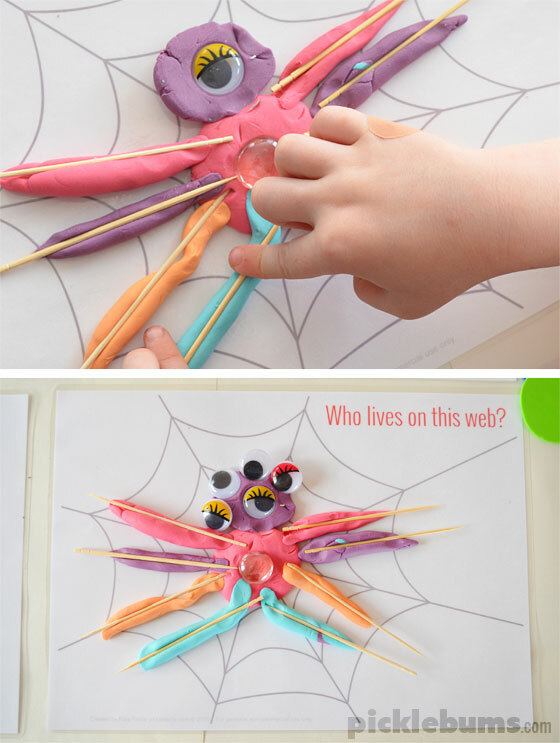 To make your own beautiful (or scary) bugs, just print out the playdough mats and laminate them or cover them in self adhesive paper. 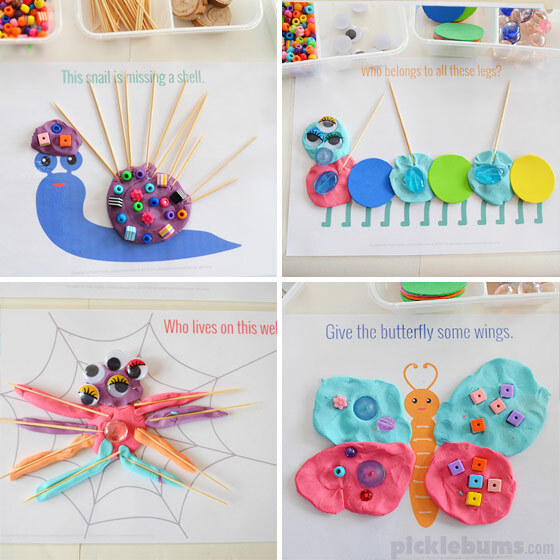 Each of these printable beautiful bugs playdough mats is an A4 sized pdf file. If you are printing on US letter sized paper make sure you choose ‘fit’ or ‘shrink to fit’ from your printer settings. They also work great with dry erase markers or crayons, or print them in black and white on plain paper and use them as drawing prompts. 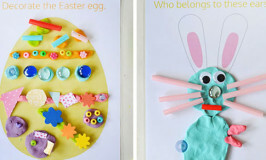 Looking for more free printable playdough mats? 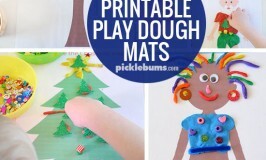 You can find the people playdough mats here. Love all of these! Is it hard to get all the do-dads off of the playdough when the kids are done? Thanks so much. I do want to try this. A very nice and creative addition to add to playdough fun!! Thank you! Very creative and cute! These are so lovely! I just printed them in preparation for a long flight with my baby daughter. We will be having lots of fun with them, many, many thanks for sharing!! What’s not right about how they print for you? They should print fine with a Mac or PC, but if you can give me some more information I can see if I can work out what the problem is. They print really low on the page. The words are in the middle of the bag and it cuts off the bottom portion of the page. For example, the one with all the legs…there is only about 1/4 inch of leg showing, the rest is cut off. Thank you!! Hmm… that sounds like perhaps a problem with your pdf reader. Are you using the latest version of adobe acrobat? I might be, I will check. Thank you! 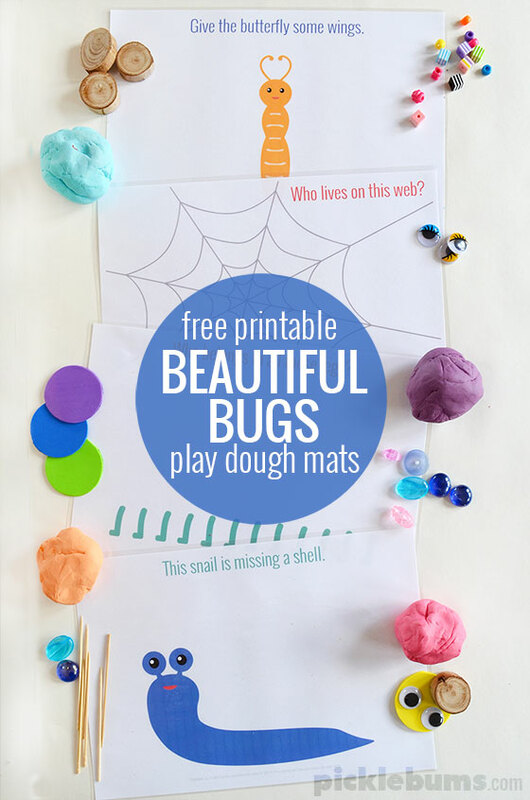 Home » Beautiful Bugs Playdough Mats – Free Printable.